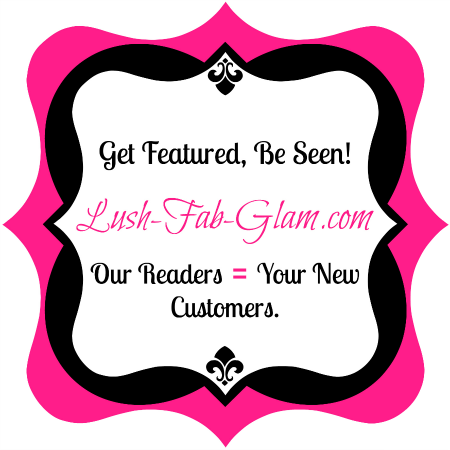 We are always on the hunt for fabulous and unique products/services that our predominantly women readers will love. And in the upcoming months we will be spotlighting our favorite start-up companies, small to medium-sized and entrepreneurial businesses in the fashion, beauty, health and fitness, food, family, home design and lifestyle industries. Your brand, product or service could be featured in one of our exclusive articles, in a partnered giveaway, product/service review and/or a promotional spot in our weekly newsletter. Know someone who would be interested in being featured on one of the best and fastest growing fashion, beauty and lifestyle blogs or who has a product/service/upcoming event that would benefit from the added exposure? Share this opportunity with them using the buttons below. Wow... That's a lot of page-views! Great job LFG! I visit you site almost every day... I love the variety in your content and wish you lots of success! Hi Pauline, thank you for being a loyal reader :). Happy Fall!